Swat Valley is famous for its majestic sight seeings and breath taking views. 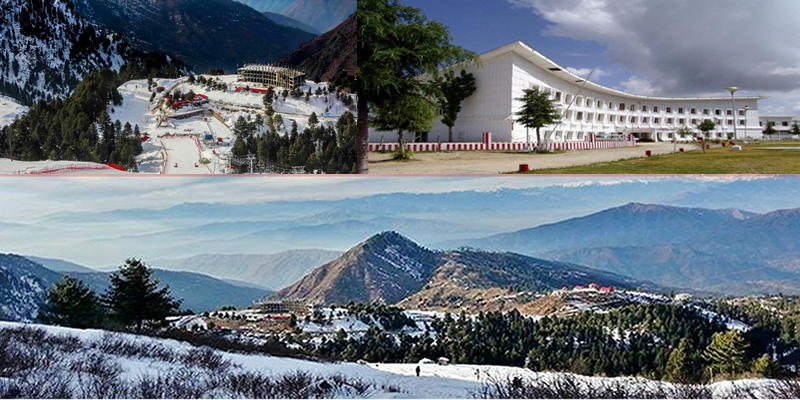 In winters SKI is another attraction of the valley. We offer 19% off on all Swat tour pacakges from Karachi, Lahore and Islamabad on 3 Days, 4 Days, 5 Days and 7 Days tour package. Chitral Kalash is beautiful ancient city which is different then Hunza Valley or Skardu because it is not much Green. Moreover, Chitral Valley has cultural significance yet it is not still as famous as it would be. Furthermore, Chitral is in KPK ( Old Name Sarhad ) Province and common language is khawar, however Urdu and English is also spoken. Tirich Mir 7708 Meter High, is iconic Peak of Chitral visible from all corners. Furthermore, Tirich Mir, is tallest Mountain of Hindu Kush. Hence, Chitral Kalash Tour features Kalash Valley and Chitral City Along Nagar Fort Visit. Finally, Kalash Valley peaks at Kalash Festival which normally starts in Month of May.